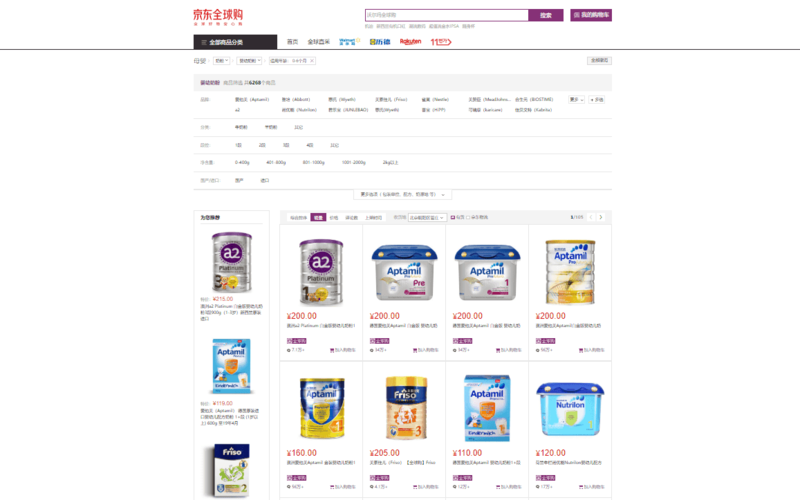 The demand for baby food products in China is undeniable. 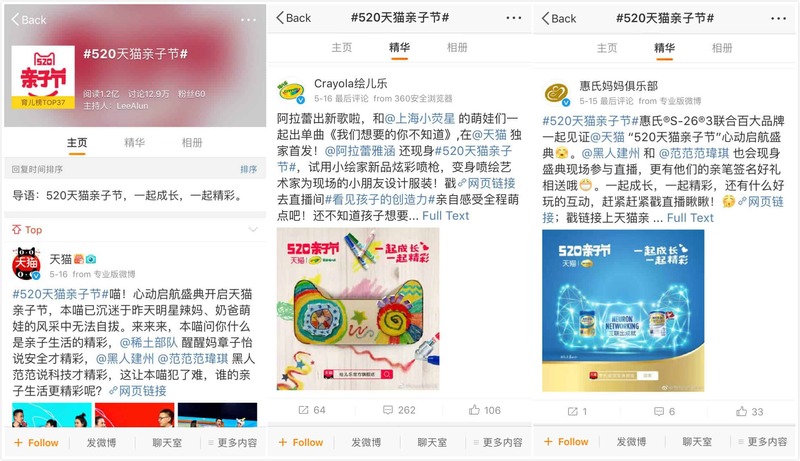 The past few years of food scandals have seen millions of Chinese traveling abroad to buy baby care products for themselves or on behalf of others. Sales reached US$12.4 Billion in 2016, 78% up from 2010 (Report Buyer). This article will examine the market and how your brand can expand in China. The incident that started this crisis was the 2008 Chinese milk scandal. The scandal involved milk, infant formula and other food materials and components being adulterated with melamine. This has resulted in a lack of trust for locally made brands and climbing demand for foreign brands. It took place 10 years ago, but the growth in foreign business indicates that the need is still apparent. 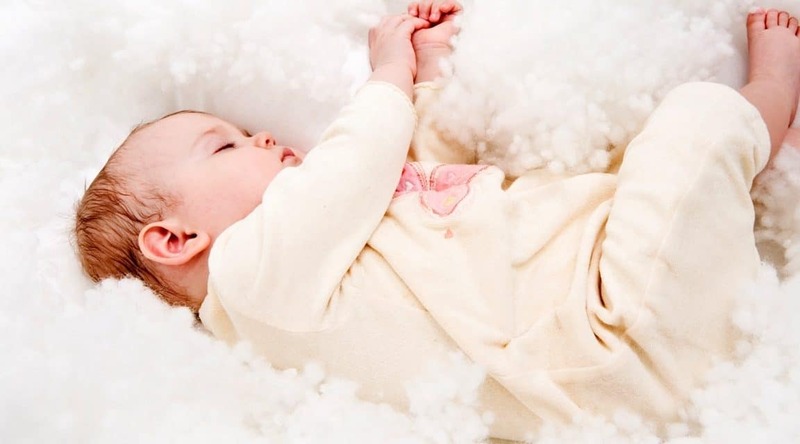 In 2016 the food and beverage company Bellamy’s Australia Ltd reported strong demand from China for organic baby formula boosted sales in the mainland. With revenue of $62 million, the financial year closed in June by 331 % higher than the previous year. Danone has seen its sales increase by 10.8% in its first-quarter results thanks to the momentum of its infant formula brands in China. In the first 3 months of the year, the French company posted sales of €6.09 billion, up from €5.5 billion last year. 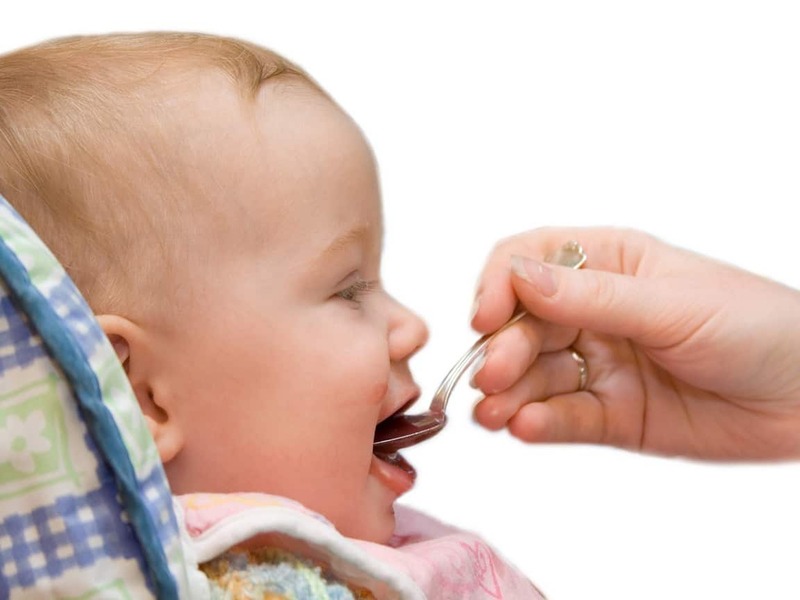 Specialist mother & baby stores are the largest single channel for baby food (46% of the market). Online sales account for 33%. Physical food and general retailers now take only 21%. Online sales consist of C2C and B2C channels. Business-to-consumer is now expanding more rapidly as all the major manufacturers have their own online stores, often selling directly imported products. Regulatory changes have accelerated this trend. 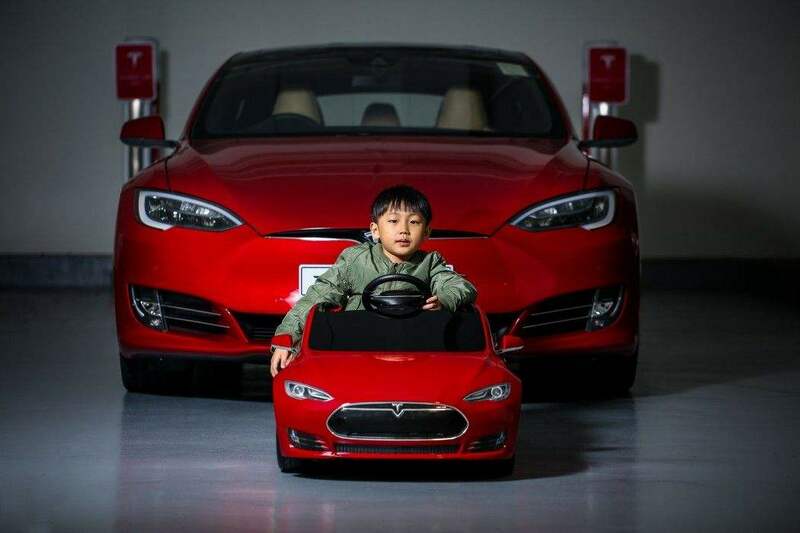 China has the world’s second largest baby population and low per capita consumption, which means there is more than enough room for competition in the market. Online purchases are popular in China, but it is important to note that Chinese consumers use local platforms. 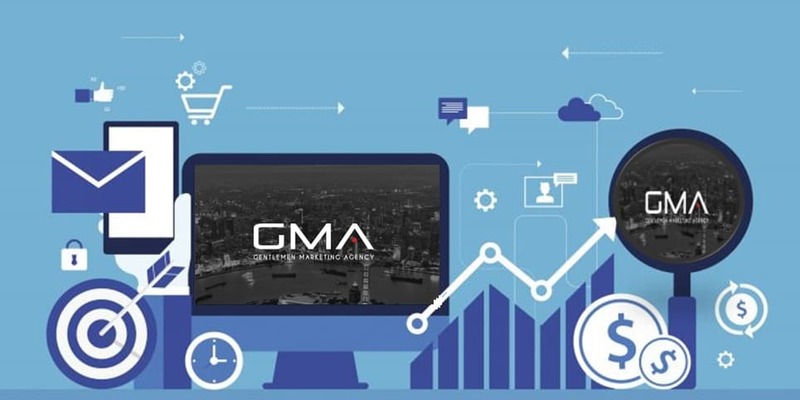 At GMA, we will examine your options and choose the platform that best addresses your needs as a brand. 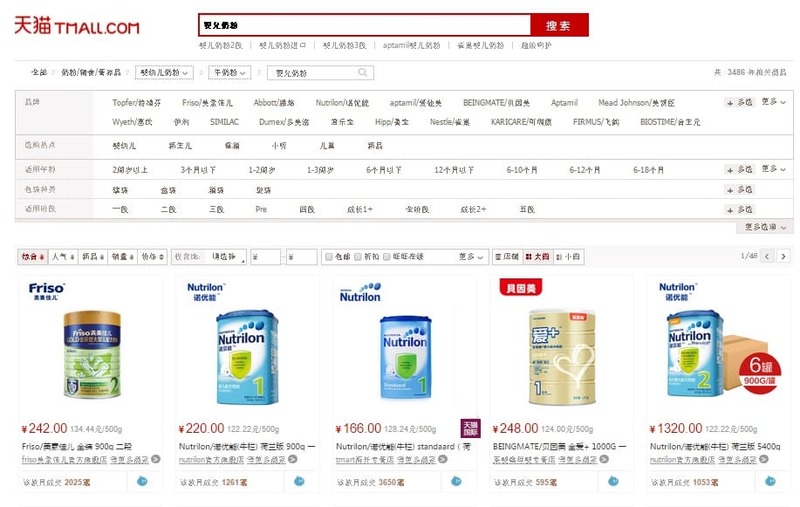 Like for many other products, Chinese people are more likely to choose foreign powdered milk formula rather than domestic ones. Actually, the majority of milk in China are imported but most cereals, meals and others products are produced locally. Compared to 2010, imports were multiplied by 4 reaching 225 tons. The Indeed, they have the budget for that and are wiling to pay higher prices because first ,they want the best for their children and secondly they earn more money, especially the middle class. If producers keep satisfying the demand in a good way, the market will continue to grow. Indeed, there are many opportunities in this industry since bthe irth rate is expected to increase as well as parents living standards. We can notice the reduction of rural poverty by 12.32 million people. Morever, Chinese consumers and their purchasing power keep rising. Chinese parents are more and more demanding. So they pay attention to the quality of products especially because it is for the babies. Between 2010 and 2017, in term of value, baby milks knew a rise of 80%. Chinese consumers moved from premium brands towards super premium brands. 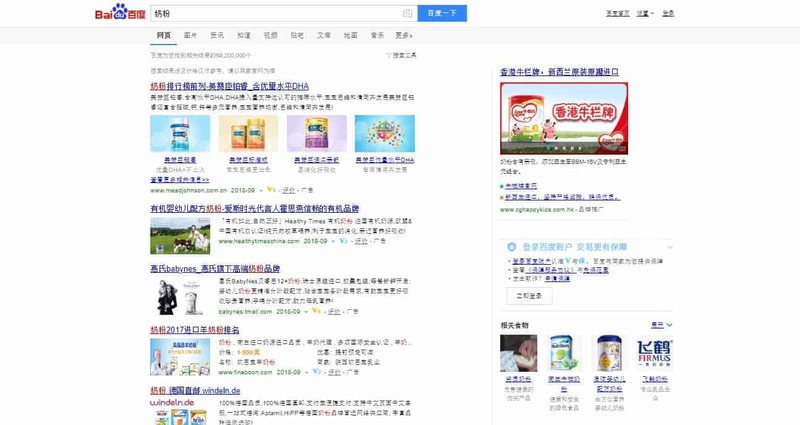 Concerning the way to purchase the products, Chinese parents select online options in other to save time. Indeed, they can compare brands and product very easily and choose the best options. We need to remind that in China, the e-commerce sphere is very developed especially with payment facilities. On the contrary to western countries, it is normal for people to purchase food online. The largest channel for baby food is now specialist mother &baby stores ( 46%). Food and general retailers have 21 % of the market. Today, more and more manufacturers have their own online shops. The sales get throughout C2C and B2C channels. Indeed, delivery services in general are very common and popular. They are facilitated by big platforms such as Taobao. How can you sell your baby products in China? If you want to extend your brand to China or to develop a new Baby brand in china , your success will depend on your marketing strategy. Indeed , as we mentioned it ethe arlier baby market is vast and there are sub categories. Consequently , it is better to target a specific category and in order to adapt your strategy. We can provide you witha good analysis of the market, the way you should do your business and the accurate distribution channels. Actually, the Chinese market is very large, this is the reason why you need to understand your target. It’s always good for your brand to have a Website, because it’s the first portal where people can get information about your brand. By the way, if you decide to enter in the chinese market, you should make sure that you website is translated in Chinese. I know you think everybody can understand at least english, but it’s not really true! 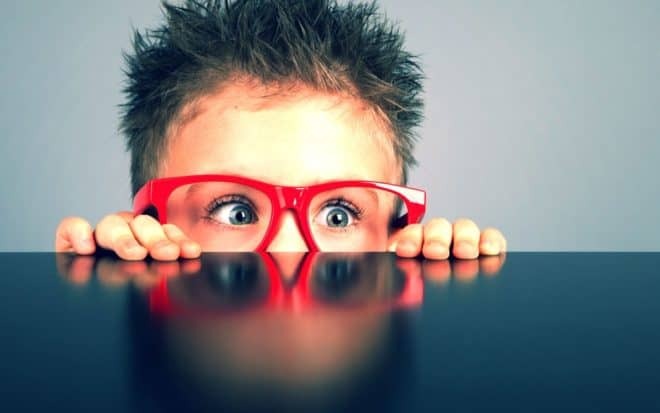 In China, isnot everybody who can speak English, and if you want to become known, you have to let them undersdand you through their own language. After creating your Chinese website, it’s also important to be known by Baidu the most popular Chinese search engine in China. There is no google in China, so stop thinking about it. You have to adapt to the Baidu algorithms if you want to be rank at the first page. After, the Chinese milk scandal, Chinese consumers(Mothers) need to be reassured about the quality of your brand. Your brand need to be a reference in Chinese people’s mind, because they are more and more demanding and it will better for your brand if the qualify of your brand as premium or high end brand. You should keep in mind that in China good quality means good reputation. It has to be a part of your strategy if you decide to integrate the Chinese e-commerce platforms and to create a Chinese website. It is very important to work on the design but also the content of your website. You need to get the attention on you positively. Even if, parents have coa mfortable income that permit them to pay high prices in order to have the best products, they will be happy to have a discount on the product. This is a way to make them using your brand. You should keep in mind that the competition is fierce , so you need to make a difference in order to attract them . Therefore they will make a good promotion for you and talk about your brand in a positive way to their friends and family. WeChat has more than 1 billion active users every day. The social media platform is both a communication tool and a platform for stores. It has amazing features and its convenience makes it useful for brands and users. 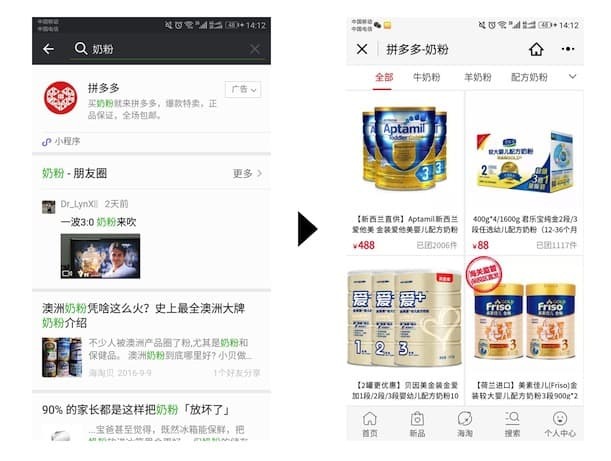 WeChat also has has a WeChat pay function. Consumers can reach out directly to the store for enquiries, while stores can interact with millions of potential customers everyday. You can also use Weibo(Chinese version of Twitter) the second largest social media in China. This social network can help you to promote your brands and connect with some KOLs or Influencers. A key opinion leader is an individual with a dedicated following on social media and significant influence on his or her followers. They have the ability to sway public opinion. By simply displaying a product or speaking about a service, they can convince their followers that it is a reputable and worth paying for. – If you are a company with China in-country business operations, you can apply to Tmall. com. – If you are a company with overseas licenses, you are eligible to Tmall Global. The probability that the majority of sales will take place through e-commerce, rather than retail sales, is high. It’s something that you need to adapt your business module to and take advantage of. It is essential that your brand understands the market and makes adjustments to suit the target market. An online store is great, but it needs to be combined with a marketing strategy that gives your brand a good reputation. A website in accordance with Chinese standards and easily available to them in Mandarin, a social media presence and good customer care all play a role. INFAT is a specialized fat ingredient for infant formulas. It has been manufactured and marketed by Advanced Lipid for over a decade. 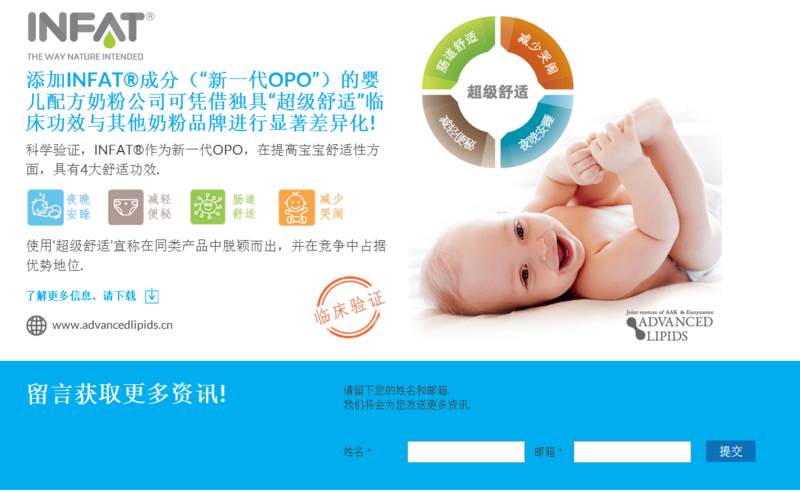 They set out to expand into the lucrative infant formula arena in China. 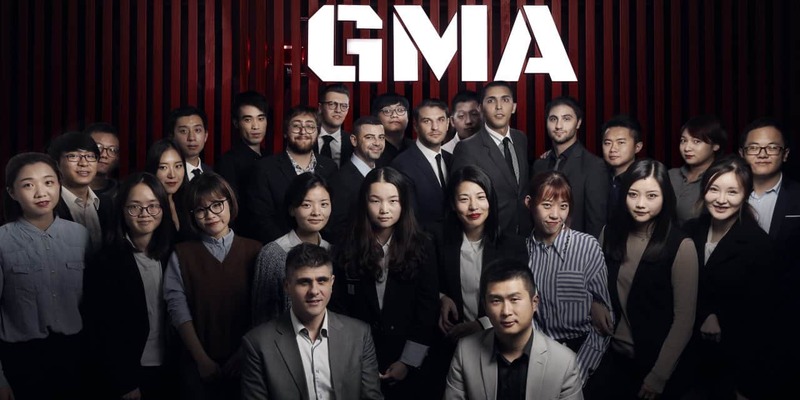 At GMA, we are expert digital marketers with a diverse team that can guide you through this process and help establish your brand in China. Our goal is to get results. Contact us for more information on how best to enter this market. NextTaobao Double 12 2018: New Service-Taobao Speed.